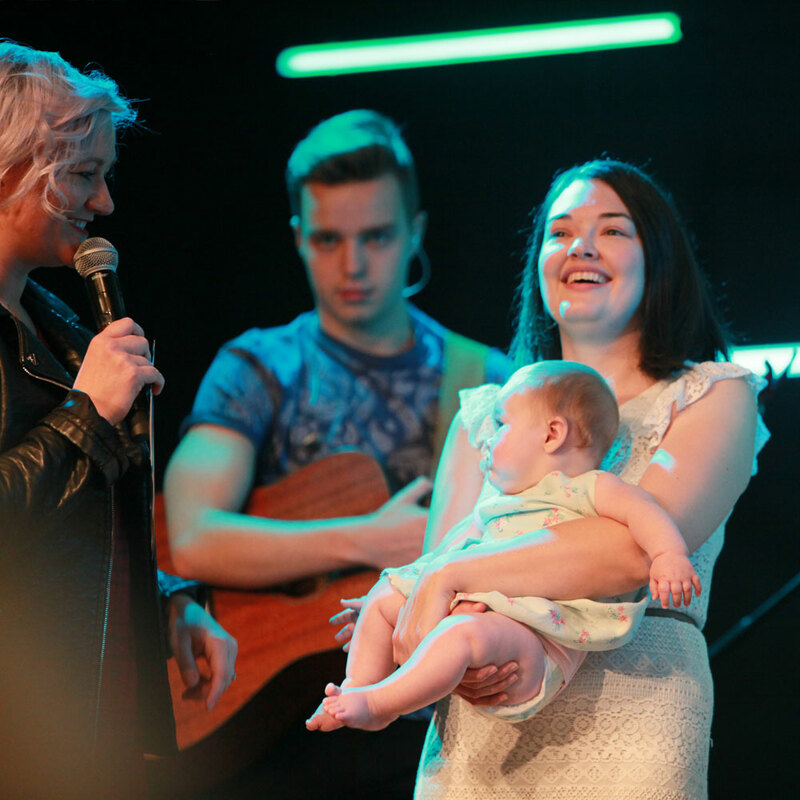 Kids and families have always been at the heart of our church and we warmly welcome your whole family to our services. Our aim is to help children grow spiritually, learn from the Bible and be empowered in their relationship with God. We also want them to connect with others their age and build great friendships along the way! We massively value children at Kings and want to equip them to live like Giants, where their size comes from who they are and not how old they are! With age-specific groups and engaging teaching, know that your kids will have a blast, be safe and in a great environment to grow. Programmes generally run for 1-11s, with a Parent Room for 0-1s. 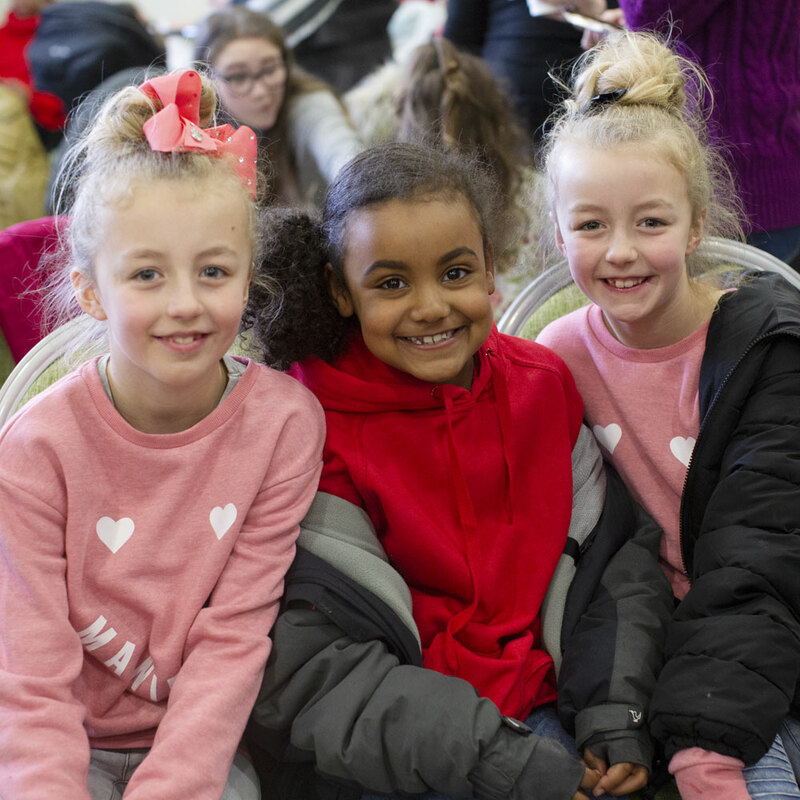 Some of our campuses run a regular mid-week group called Mini Giants for crèche, nursery and preschool children and their carers - whether mums, dads, grandparents or childminders. There is loads of space and great toys for active play, a different craft activity each week and snack-time! For more information on what we offer for Kids and Families at our church, get in touch by clicking the button below.